Provide comfort for the family of Dorothy Armstrong with a meaningful gesture of sympathy. 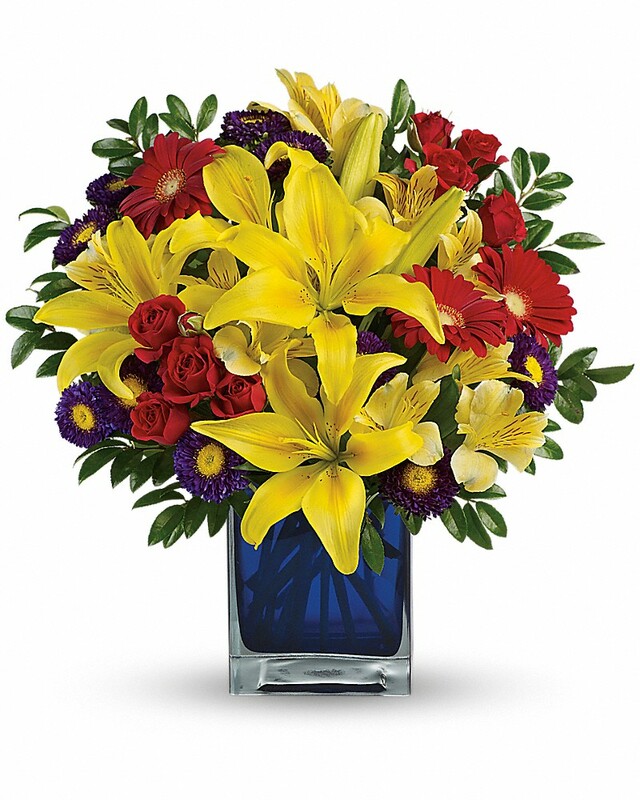 Provide comfort for the family of Dorothy Louise Armstrong (Brown) by sending flowers. Larry, I'm so sorry for your loss. Your in my thoughts and prayers! With love from all of us. From, Sam and Cheryl Keller, Christopher Keller, Deanna Clatterbuck and family, Donald Noland and family. Heartfelt Sympathies Store purchased flowers for the family of Dorothy Armstrong. Dorothy and Frank were long time friends of the family and members of our church. I will remember them fondly. May God give the family strength in this time of need.